Coffee Day Enterprises, which runs the country's biggest coffee chain Cafe Coffee Day, has received markets regulator Sebi's go-ahead to raise Rs 1,150 crore through initial public offering (IPO). 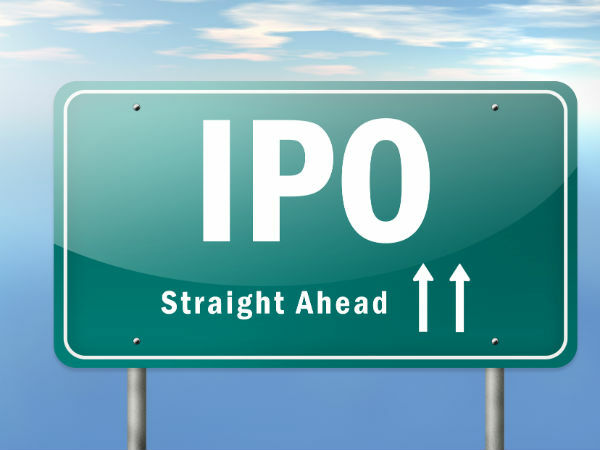 Securities and Exchange Board of India (Sebi) issued its final observations on the draft offer documents on August 14, which is necessary for companies to launch any public offer. As per the draft papers, the company intends to raise an estimated Rs 1,150 crore to aid its expansion plans and pay off debt. The company, which has got private equity giants like KKR, Stanchart PE and New Silk Route as its investors, has reserved Rs 15-crore worth shares for staff. The company proposes to list its shares on the BSE and the NSE. Coffee Day Enterprises is the parent company of the Coffee Day Group and operates coffee business through a subsidiary, Coffee Day Global Limited (earlier known as Amalgamated Bean Coffee Trading Company Limited), and its subsidiaries. Coffee Day Global Limited had a total income of Rs 1,154 crore and operating profit of Rs 189 crore in 2013-14 fiscal. Out of the capital raised through the issue, the parent company plans to utilise nearly Rs 632 crore to pay off debt and the remaining to open new stores, set up coffee bean roasting plants and make vending machines, the proposal said. In the next two financial years, the company plans to open over 215 outlets and set up 105 kiosks. In addition to having the largest chain of cafes in India, the company also operates a vertically integrated coffee business which ranges from procuring, processing and roasting coffee beans to retailing coffee products across various formats. The first CCD outlet had opened in Bengaluru in 1996. It now has a network of nearly 1,500 outlets and commands a market share of 46 per cent with a network nearly four times larger than the cumulative footprint of the next four rivals. With this, the number of firms receiving Sebi's green signal since the beginning of the year has reached 25. The 25 firms that have got Sebi approval include Catholic Syrian Bank, S H Kelkar & Company, Prabhat Dairy, Dilip Buildcon, Shree Shubham Logistics, Amar Ujala Publications, AGS Transact Technologies and SSIPL Retails.